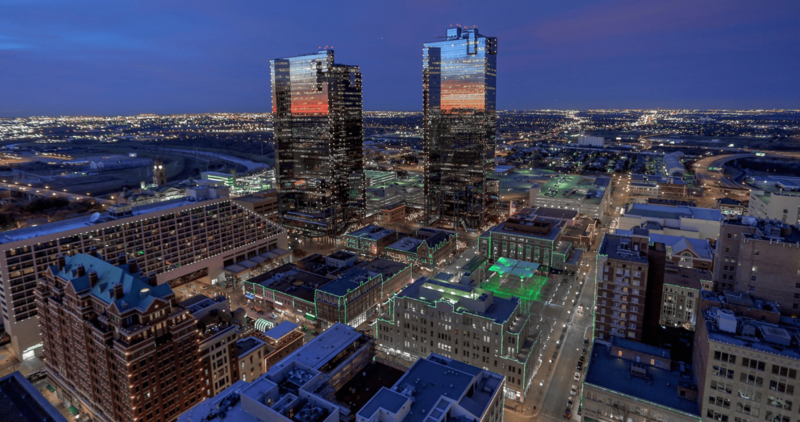 Sweeping views of Panther Island, Sundance Square, Dallas Skyline and Southside from 4 balconies. Exceptional views of fireworks. Meticulous attention to detail with handscraped wood floors, surround sound, cast stone fire place, gourmet kitchen with wine fridge. Owner’s retreat with soaking tub, large shower with dual showerheads and dual sinks. Upstairs 2 generous bedrooms share a spacious bath. Amenities:pool, club room, fitness, grill and dog area.